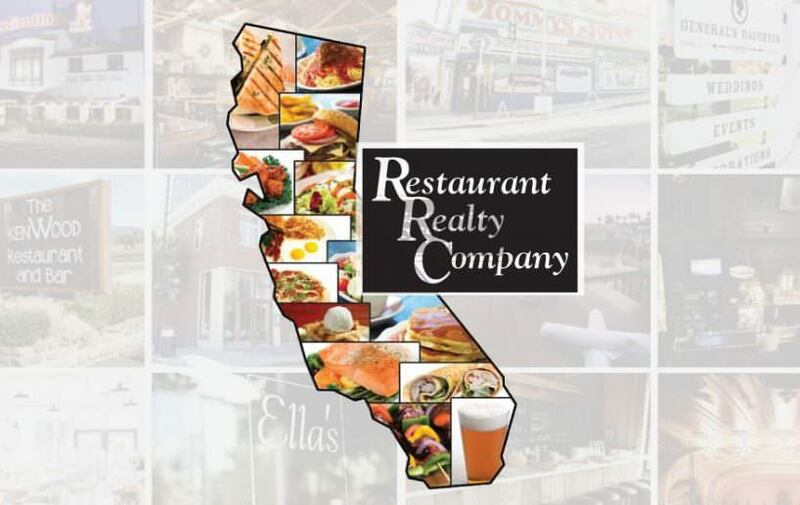 Well established absentee-run popular franchise in busy shopping center in upscale Conejo Valley. Easy operation with a simple, yet appealing menu with consistent sales and loyal customers. Seller is selling due to family commitments. This franchise specializes in heathy fast-casual food with No Trans Fat, No Skin, No Frying, No MSG. Fresh menu includes charbroiled chicken, beef and organic tofu, vegetable & rice bowls or plates with tasty sauces. Full training and corporate support. Plenty of parking. Great lease terms.